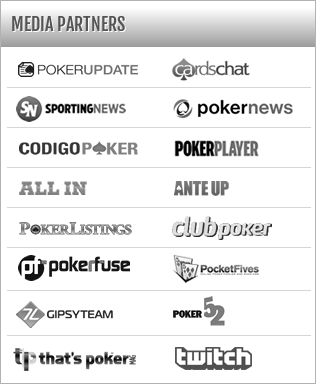 Although not without its hiccups, the inaugural Global Poker Masters was voted a successful first foray into sportified, team based poker by the competition’s legion of fans, the poker media and – perhaps most importantly for its sustainability – the participating players themselves. The players’ enthusiasm was highlighted by a genuine willingness to be a part of the event itself and give constructive feedback not simply on just what makes the Global Poker Masters unique, but what they didn’t like and how to make the event better in 2016. 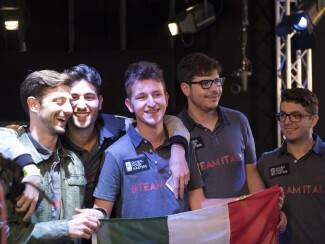 With the normal qualifiers out of the way (the level of variance in poker, the impossibility of defining a “best” team out of the eight national teams in contention through a single 2 day event and etc. ), players tended to appreciate the diverse nature of the step by step structure albeit noting that levels were a bit fast. The Masters’ structure also created novel strategic situations that Team Ukraine’s Eugene Katchalov noted made teams huddle together to decide on optimal playing styles in order to adapt. This was most pronounced in The Playoffs due to the hard stop as well as the unique, top heavy point structure for each sit and go – a point made by Italy’s Rocco Palumbo. Structural changes as the event progressed from the Playoffs through to the Quarterfinals, Semifinals and Finals also shook up normal playing dynamics as Teams really needed to function as a team in order to give themselves the best shot at moving through, choosing the best players to play through the competition’s heads up (Quarterfinals) and 6-max (Semifinals) portions. As a whole the value of well drawn out strategy became apparent within the competition as Team huddles and off-time discussions during breaks and before/ after play became the norm. 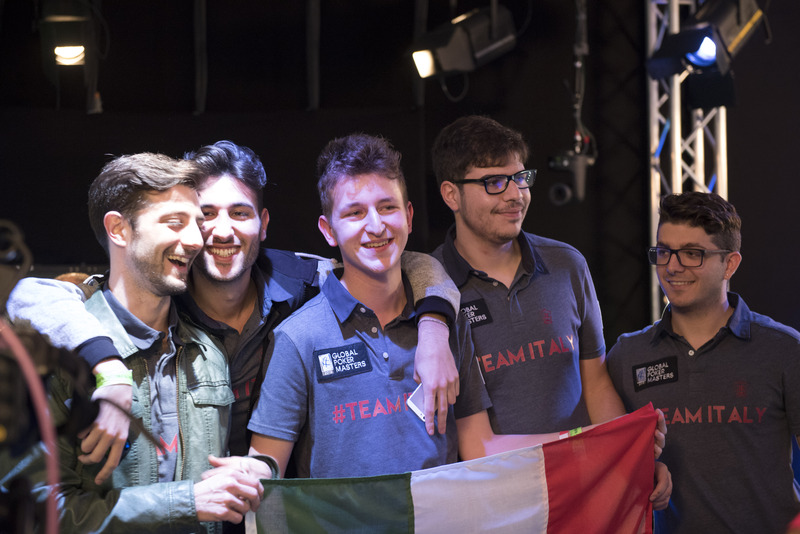 As echoed by Team Italy’s Giulliano Bendinelli and many other players – the Global Poker Masters managed to fit in a lot of poker into two days. There’s only so much time though and having the competition play out over 3 or more days would ensure that the scale of skill versus variance weighs more heavily in favor of skill in 2016 – the players agree. Luckily this is one issue GPI was quick to remedy, announcing that next year’s competition would be played out over a minimum of 4 days before this years event even began. The lure of representing their nation and competing against the best in the world helped ensure that the Global Poker Masters put some world class poker on display – simply put: the players bought into the seriousness of the event and played their best. To guarantee players continue to prioritize the event year after year though it needs to get bigger and bigger – that includes more sponsors, and most importantly more sponsorship money. The consensus amongst those who participated seems to be: Players may come for the competition, but they’ll stick around for the money. GPI will gladly oblige in the future. The Global Poker Masters featured a faster structure in some instances than players would have liked. This was a direct result of having only a 2 day window to hold the competition. Next year’s longer run time will ensure longer blind levels and deeper stacks to guarantee that the quality of play will be dictated by the elite field and not hard stops and constant all-in situations. Though yet to be confirmed, expanding eligible Nations from 8 to 10, 12 or more will be essential as the Global Poker Masters continues to grow in the future. This will ensure that more of the worlds top players get to compete and deserving nations aren’t left out of the competition.